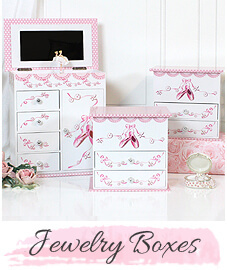 Need a quality piece of jewelry for your special someone? We have it! 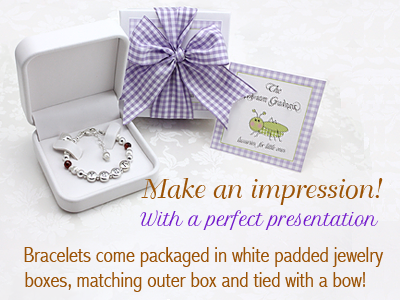 Our irresistible baby jewelry is crafted with fine quality materials. 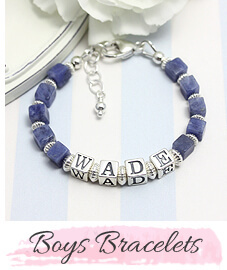 Create a personalized keepsake with an engraved bracelet, or choose a traditional bangle bracelet. 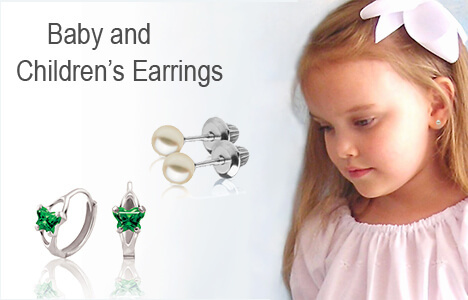 In our children's jewelry collection you'll find the perfect pair of earrings, including screw back earrings. Our selection of baby and children's rings includes birthstones, sparkling diamonds, and classic gold band rings. 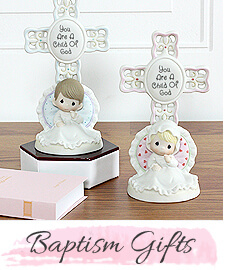 The Gingham Grasshopper also offers a wonderful selection of Baptism gifts. 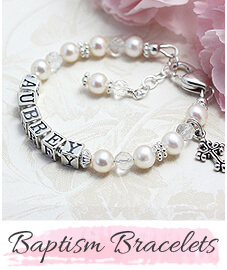 Elegant Baptism bracelets and jewelry for both girls and boys. Or, choose a personalized baby gift from our gift collection. 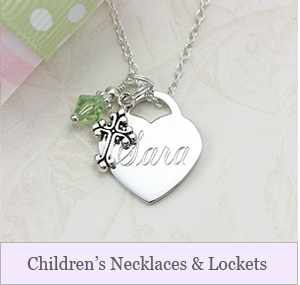 Irresistible baby jewelry including personalized bracelets, bangle bracelets, and delightful baby rings. 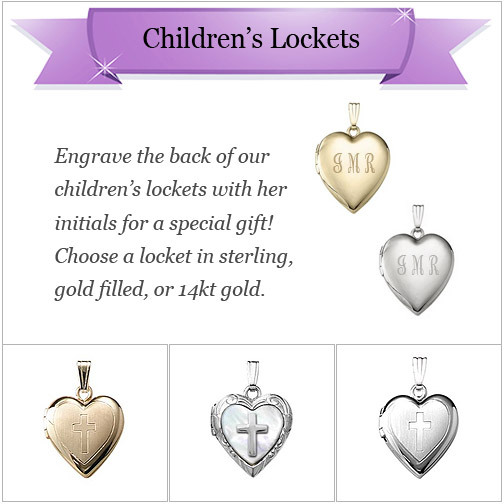 Find the perfect necklace, charming earrings, or birthstone jewelry in our children's jewelry collection. 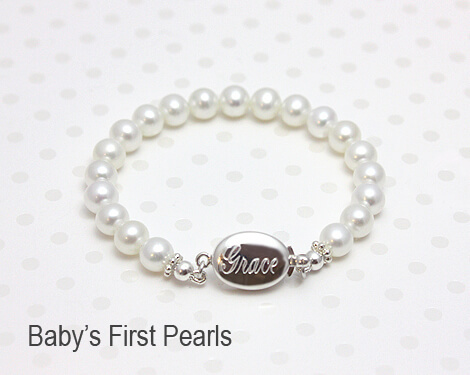 Our baby gifts include Baptism gifts, Baptism bracelets and jewelry, and gorgeous personalized baby gifts that will be treasured.